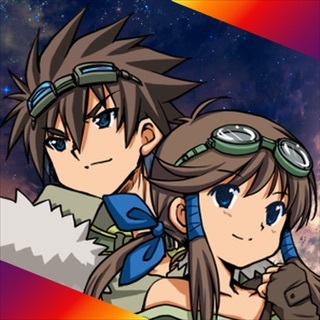 ▼Alternate Universe x Adventure x Treasure = RPG! 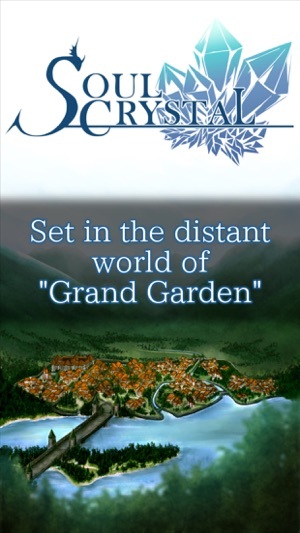 The game is set in the distant world of Grand Garden. The inhabitants of this wondrous world are humans, elves, dwarfs, fairies, and all other manner of fantasy races. 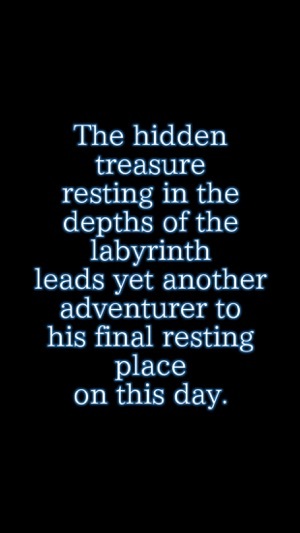 Become an adventurer living in this fantasy world and get the treasures lying in the depths of the dungeon! 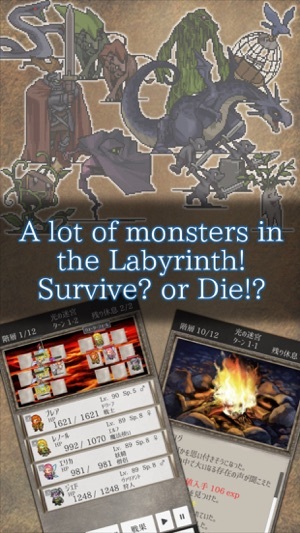 ▼Plenty of Battles and Plenty of Loot in "Quest Mode"! 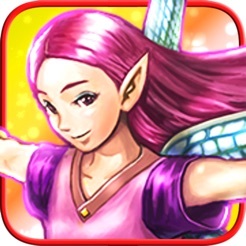 In "Quest Mode", you'll enjoy a super exciting hack and slash RPG. 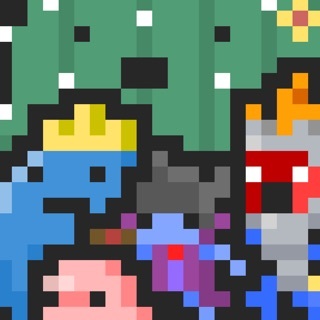 The pixel art characters in "Quest Mode" are always moving and shaving off each other's HP. Your quest will end when you make it to the end of the stage or if you retreat before you get totally crushed, and you'll get experience and items. One loop is 15 seconds* in Quest mode, where you can experience an exhilarating battle befitting of a "hack and slash" game! *Calculated when using fast forward on the opening stage. 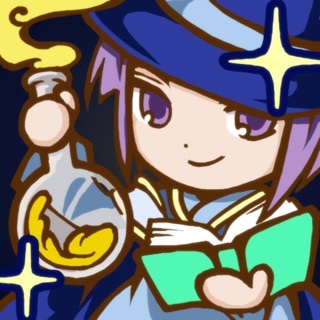 ▼Use "Explore Mode" for Idle Play Before You Go to Bed! Do you want to go on adventures even while you sleep? "Explore Mode" will grant that wish. In Explore Mode, your characters will earn experience and items even while the app is closed, just like in an idle game. 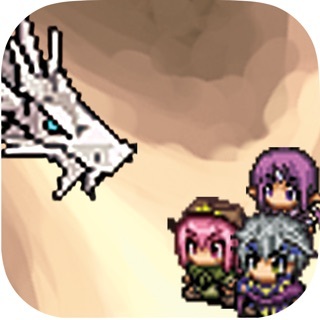 While you're sleeping, in class or at work, or simply just tired from playing in Quest Mode, you can use Explore Mode and enjoy an idle RPG! 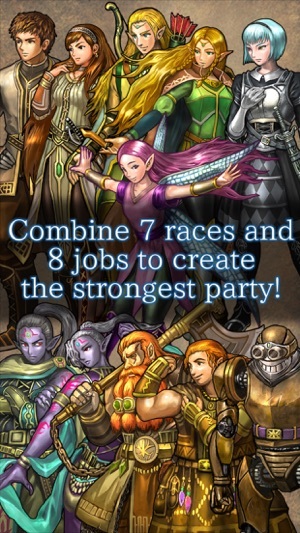 ▼7 Races x 8 Jobs, the Combination is Up to You! The real joy of an RPG is enjoying all the combinations of races and jobs with different traits! Make your tough Dwarf a Soldier with a powerful shield to protect his allies, or burn your enemies with a powerful Fairy Magician. 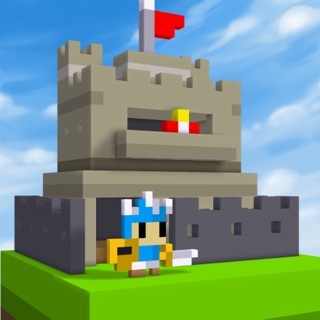 Create the most powerful team you can imagine and conquer the Dungeon! 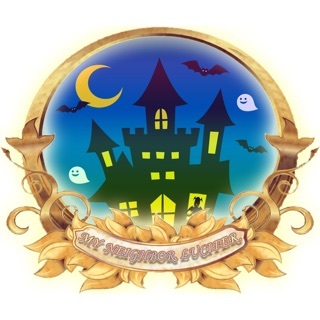 ▼Our Game is for You! From hack and slash beginners to veterans, this game can be enjoyed by all kinds of users. We confidently bring to you a game that anyone can enjoy! We welcome reviews and let's plays. We will consider adding new gameplay elements if the game is a success, so if you like the game, we'd love it if you could recommend it to your friends. *The providers of other free-to-use elements are listed on the following page. This game is like taking a DnD, shoving it into a phone and taking it down a notch. It's easy and fun to play when you're just looking to pass the time grinding on a game that makes you feel like "Hey, I actually did something that looked somewhat STRATEGICAL! Wow!" It could use a few more classes/class hybrids, but I think the races are very well made. 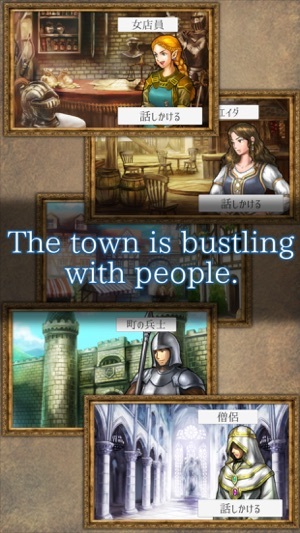 It also seems like there's actual plot put into this game, just hidden in the background. So, the game is something to try at least. Let’s be honest, it’s a little grindy. However, the game doesn’t go on forever and building your team is a lot of fun. Sometimes you get stuck on a level, but often it’s just that your team’s mechanics don’t match with that particular level and you find that the next ten or so are a peace of cake (because you over-leveled to overcome your weakness). Definitely worth the play and a good time. Great old school JRPG feel, but..
I’ve really been enjoying this game, and I still would recommend this to my friends, but the only complaint I have is the UI. Getting around to your items, character stats, and even while searching for equipment in a shop has kind of a clunky and unintuitive feel to it, making overall menu navigation a chore. It’s still a great game, but improving on this aspect would make me less reluctant to open it up.